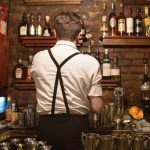 From liquor brands formulated solely around spirits made from unique chiles like Ancho Reyes to chipotle bitters and, most notably in the Tequila and agave realm where we have our jalapeño margaritas dotting bar menus, we’ve certainly been in the space long enough to have all of our bases covered. Right? Well, wrong, I suppose—as now, after taking the time to perfect the process, there exists a Tabasco Whisky, another spicy contender in the mix that we didn’t know we needed. Really needed. 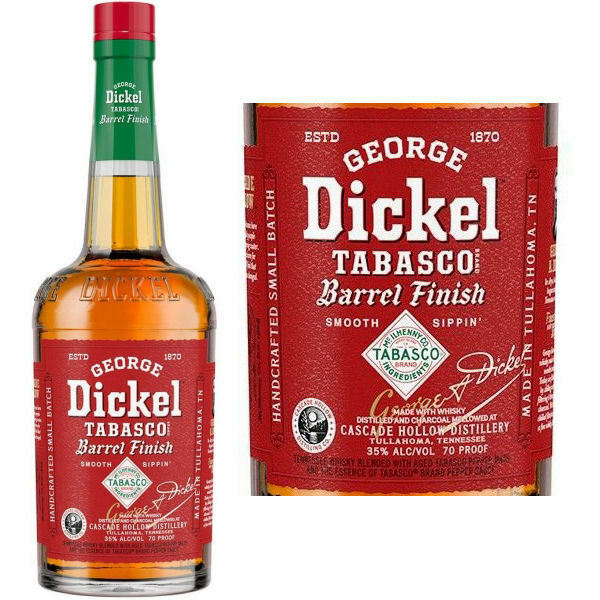 George Dickel Tennessee Whisky, which has been producing its signature stuff since 1870, is the brainchild behind this curious mashup of Whiskey and Tabasco. 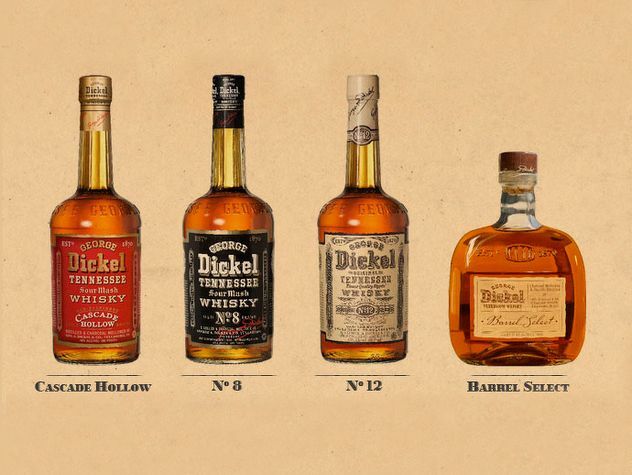 George Dickel is often best recognized for its George Dickel Superior No. 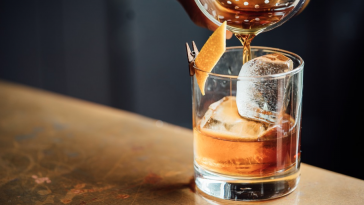 12, which has been named Tennessee’s Best Whiskey and won a double gold medal at the 15th Annual San Francisco World Spirits Competition, in addition to winning over a dozen other awards in other competitions. 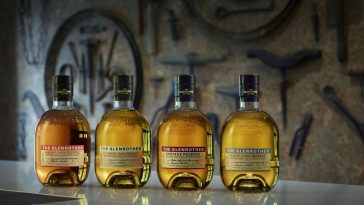 Unlike the name might hint at, it’s not actually a 12-Year, however—it is a blend of a variety of older Whiskeys that are aged anywhere from six to eight years. 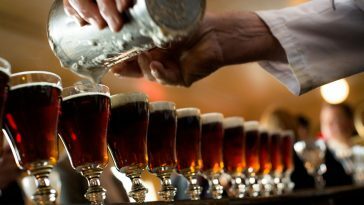 It was started by a German immigrant named George Augustus Dickel, who began his run in the spirits world by opening up a liquor shop in Nashville, at the age of 48. In 1878 Mr. Dickel invested in a distillery by the name of Cascade Hollow, and eventually bought the entire company with his partners. 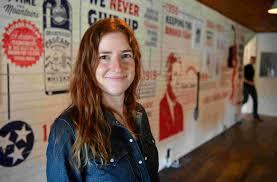 They then grew the operation significantly and created their own Whiskey under the Dickel name. 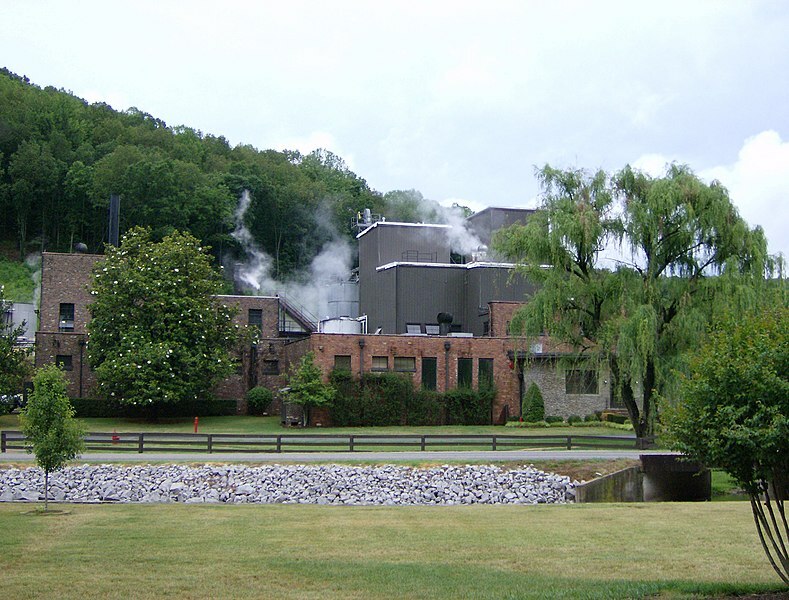 To this day, the Whiskey is still distilled and aged in this first formational facility in Tullahoma, Tennessee. George Dickel makes Tennessee Whiskey exclusively, which is not to be confused with Bourbon, the other American Whiskey. Tennessee Whiskey can, technically, be classified as Bourbon, but Bourbon cannot be classified as Tennessee Whiskey. In true confusing classification form, it comes down to the Lincoln County Process for Whiskey making in Tennessee. Tennessee Whiskey undergoes a very distinct process from Bourbon, which created the separate designation from the Bourbon that’s made just a state away. 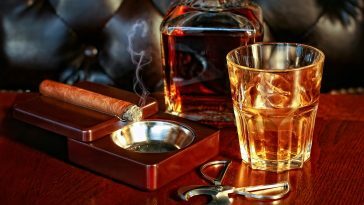 It is also not to be confused with Japanese or Scottish Whisky, as it does defy all rules of the “Whiskey” versus “Whisky” structure. However, this particular naming is a tribute to George Augustus Dickel’s inspiration and favorite Whisky behind his creation, which is Scotch. 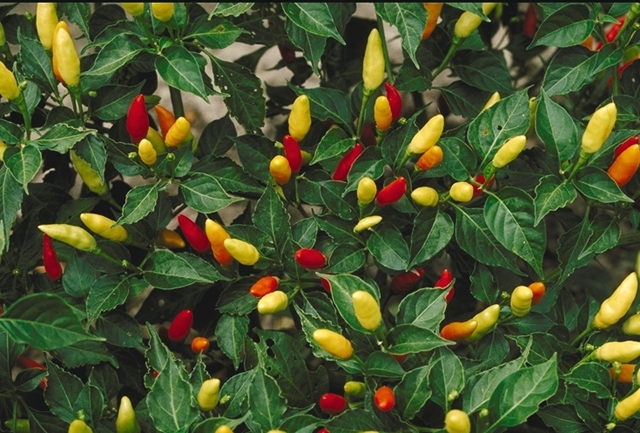 This year celebrates the 150th year of existence for Tabasco, the hot sauce company out of southern Louisiana and famous the world over. 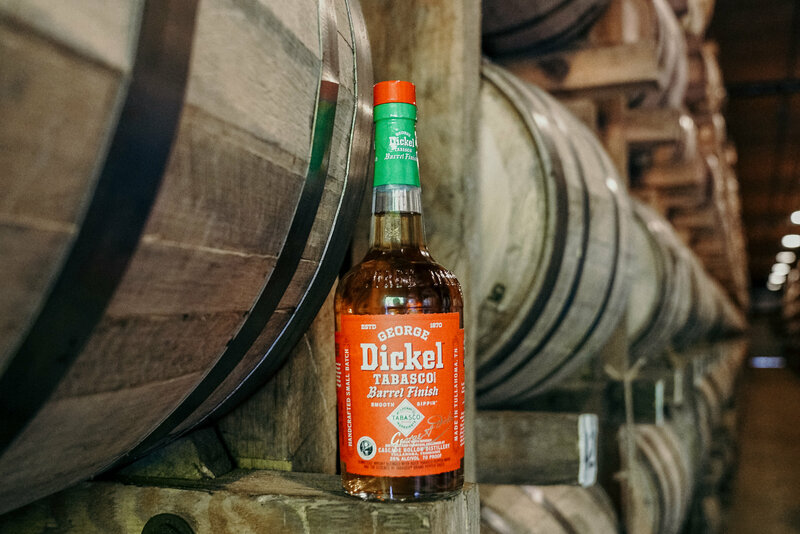 This milestone served as much of the inspiration of the release of the George Dickel Tabasco Brand Barrel Finish, and was the first outside partnership pursued by Nicole Austin, the current general manager and distiller of the Cascade Hollow Distillery. 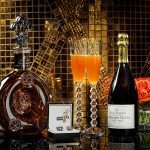 To get the signature spice of Tabasco into the Whiskey, a base blend of five- to seven-year Whiskey is aged for 30 days in barrels that had previously been the homes to tabasco peppers for three years—which had, previous to that, been homes to other brown spirits for aging—and still contain trace amounts of the Tabasco freshly dumped from the barrels for its own bottling. A distilled form of the Tabasco hot sauce itself is then blended with the Whiskey post-aging, and this finished product is sold in a signature Tabasco-like bottle that perfectly and evenly blends the two brands. The finished product can somewhat be described as a mellowed-out, vinegar-free rendition of Tabasco with a smoky, golden tinge—retaining the peppery taste but not so much the heat—but it really does take on its own profile through aging, blending, and charcoal filtering. Unlike a novelty liquor, it doesn’t bite with sweetness, playing far more like a dry peppered Whisky through the smooth finish.